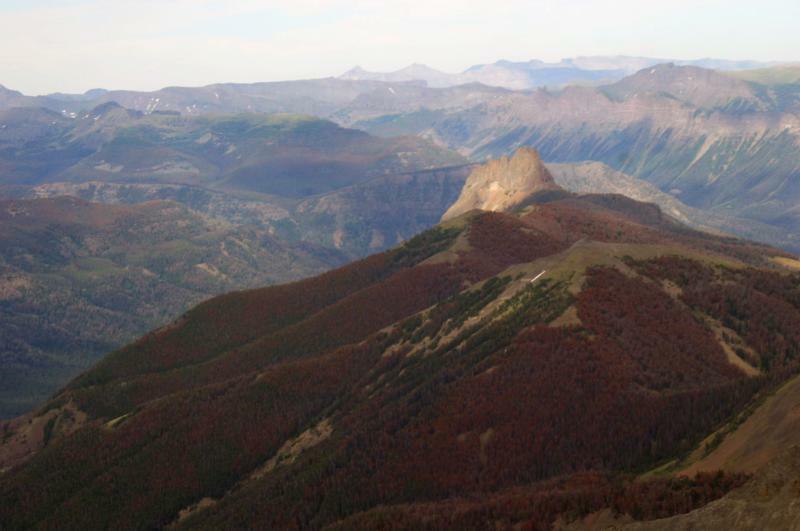 Vilsack says he can see why states like Wyoming are looking into transferring, acquiring and managing federal lands, such as national forests. "You're talking about billions of dollars of economic activity and tens of thousands of jobs. I get why Governor Mead would be very interested in making sure that this asset was properly used and recognized. But I'm not prepared yet to say here's the deed governor." But Vilsack says federal land managers can do a better job of listening to state and local officials to find out better ways to manage these national treasures. 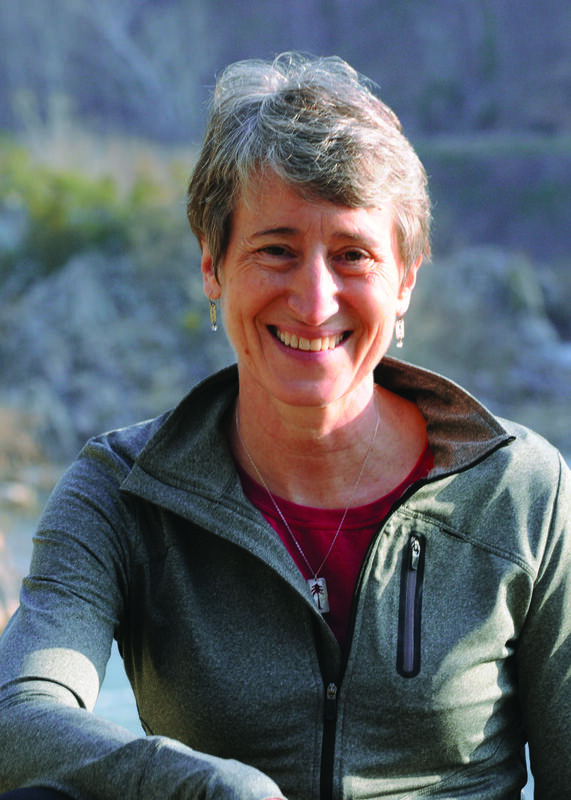 The Department of the Interior will finalize new rules for fracking on federal lands in coming days, Secretary Sally Jewell said Tuesday during a speech outlining her energy agenda for the next two years. She quipped that the rules governing oil and gas haven’t changed much since she was a petroleum engineer 30 years ago and that it’s time for an update. U.S. Department of Agriculture Secretary Tom Vilsack toured Snake River Brewing in Jackson yesterday. His department's Rural Energy for America Program - called REAP for short - gave the brewery a $13,000 grant to put solar panels on its roof. Vilsack says that REAP shows how government can give small businesses a hand. "Here's a place where the government is making a difference. You might have done this at some point in time, but you would not have done it now but for the REAP grant." The Brewery's Chris Erickson agrees. At least one of the 15 plans released this week by the Bureau of Land Management has environmentalists concerned. The plan—covering Wyoming’s Bighorn Basin—is drawing criticism from some environmental groups that say it doesn’t do enough to protect three especially wild regions in the basin. Wyoming Outdoor Council spokeswoman Julia Stuble says the plan needs to adopt a stronger “look before leasing” approach to make energy development decisions on a case-by-case basis. Wyoming Republican John Barrasso is leading a fight in the U.S. Senate to change regulations on timber harvesting in national forests. Matt Laslo reports from Washington that environmentalists and foresters are suspicious of his idea.